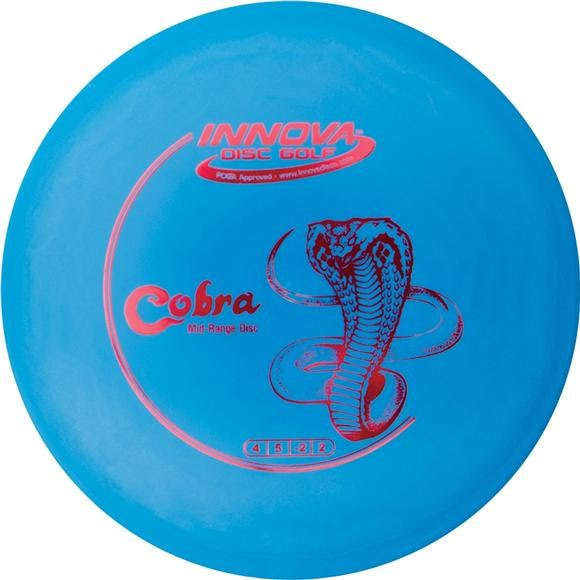 Best Choice for: All-around disc, wooded courses, turnover shots, tight wooded shots, beginner disc, smaller hands. this is an excellent disc for beginners to learn with or for advanced players to use as a control mid-range. love me some cobra and carry a couple in my bag!